Belgium, plagued by a series of nuclear mishaps in recent years, has restarted its ageing Tihange 2 reactor after a nearly two-year shutdown. Neighboring Germany is angered by the relaunch amid fears it could result in a Fukushima-style meltdown. Belgian power utility Electrabel says it put Tihange 2, first launched in 1983, back in service on Tuesday night "in complete safety." But officials in adjacent North Rhine-Westphalia (Germany's most-populous state) say there's a storm brewing, recalling the fact that three of Belgium's seven reactors were closed at one point, in two cases due to the discovery of micro-cracks in Tihange 2's reactor casings. “The Belgian government is playing Russian roulette. Tihange is a reactor in ruins,” North Rhine-Westphalian Environment Minister Johannes Remmel said Tuesday, according to sudinfo.be. North Rhine-Westphalia's economy minister, Garrelt Duin, also warned against the relaunch of Tihange, calling it "a big mistake." Four of Germany's 10 biggest cities (Cologne, Düsseldorf, Dortmund and Essen) are in North Rhine-Westphalia. The city of Aachen, only 60km from Tihange, said it had explored legal options to stop the reopening of the reactor, but those efforts were in vain. 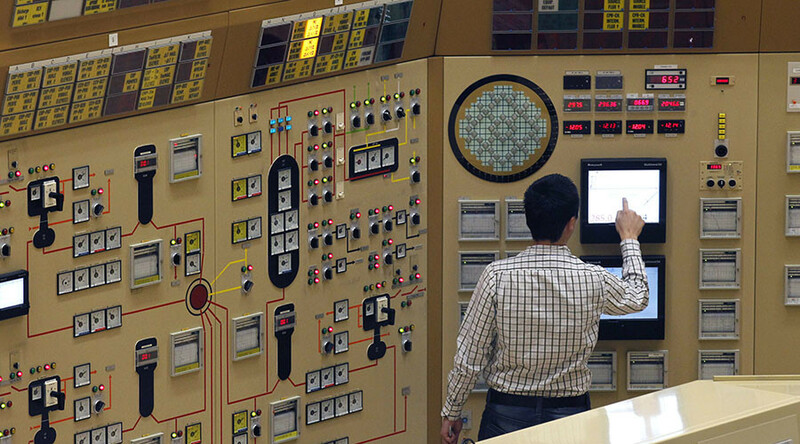 "To restart a reactor that has cracks is irresponsible and dangerous. Given the proximity to the border, the German government should have long been working towards its closure," Sylvia Kotting-Uhl, spokesman for the German Green Party said in a statement, according to AFP. "If a failure of the reactor tank leads to a nuclear accident, Germany would also become highly exposed to radiation due to the persistent wind from the west," she warned. Growing safety concerns have fallen on deaf ears in Belgium, however. 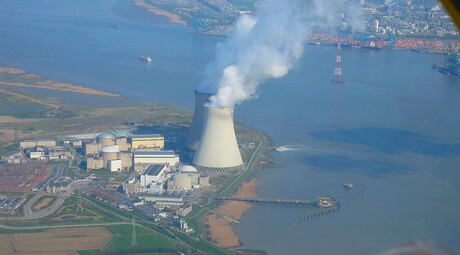 The nuclear authority gave the go-ahead to the relaunch of Tihange 2, as well as another reactor near Antwerp, in mid-November, allowing Electrabel to operate the plant until its legislated final closure date in 2023. Unlike Belgium and France, Germany decided to phase out what was a substantial nuclear energy program after Japan's 2011 disaster in Fukushima. Belgium once also vowed a withdrawal from nuclear power, but due to a lack of reliable alternatives later scaled down its plans. Meanwhile, nearly five years after the earthquake, tsunami and subsequent meltdown, the Fukushima nuclear power plant is still experiencing major contamination issues. A new declassified report from the US Nuclear Regulatory Commission, written on March 18, 2011 just days after the disaster, finally sheds light on how bad it was. Nuclear expert and whistleblower Arnie Gundersen said in an interview with WBAI in New York that the ill-fated Unit 4 contained more cesium "than in all 800 nuclear bombs exploded above ground."